What’s outside your window? Explore the exhibition Sean Scully: Landline with a docent and find out how other artists in the Wadsworth’s collection depict scenes of nature. 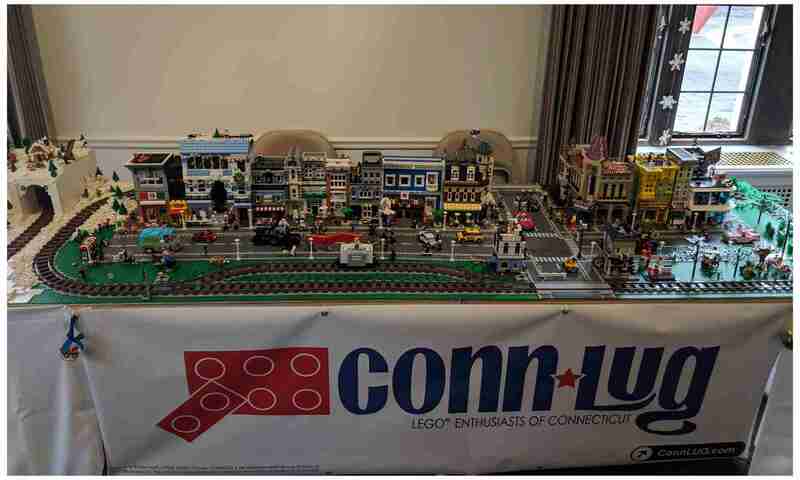 ConnLUG will be on hand to help visitors explore their creativity through building.